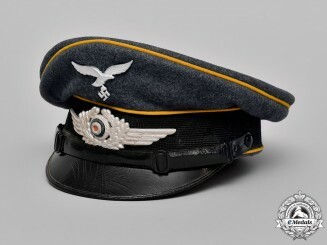 Germany, Luftwaffe. 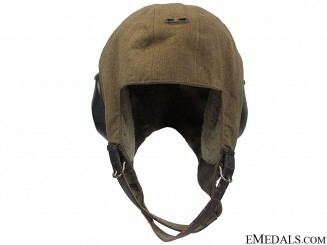 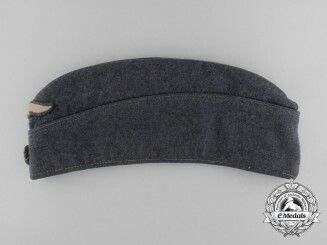 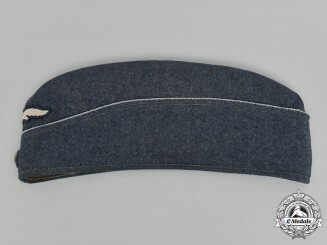 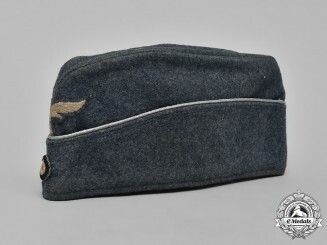 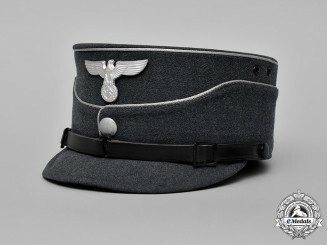 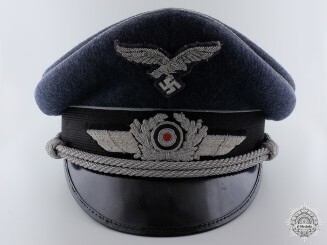 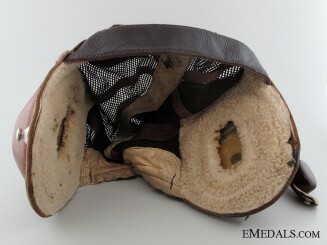 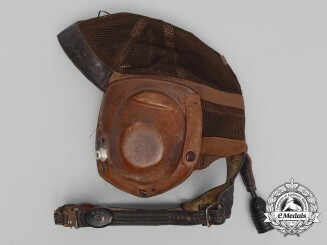 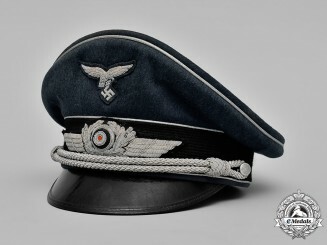 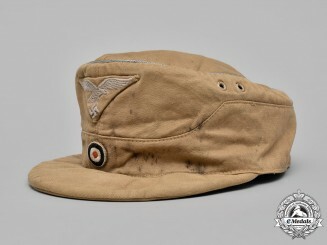 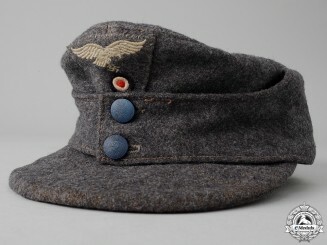 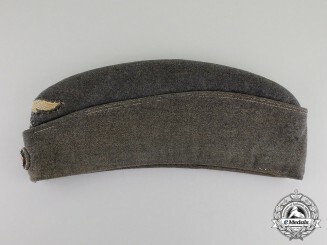 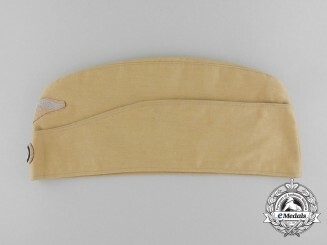 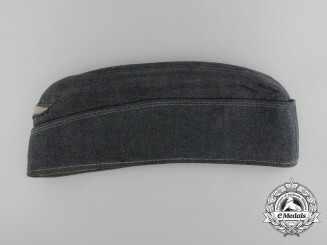 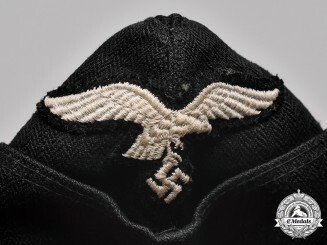 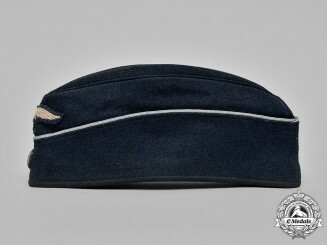 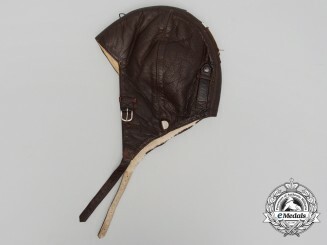 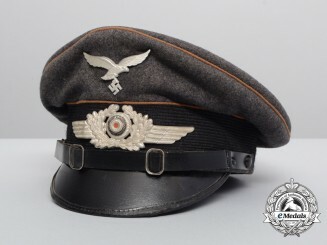 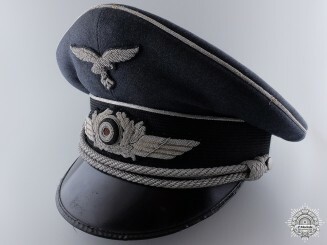 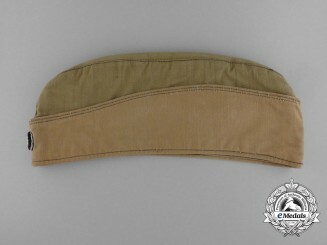 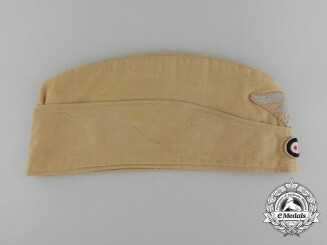 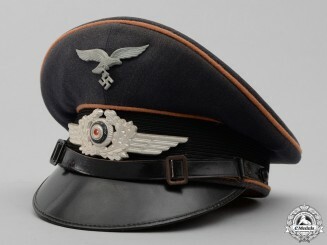 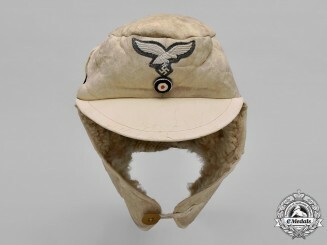 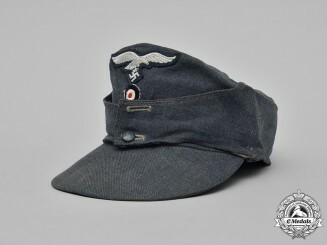 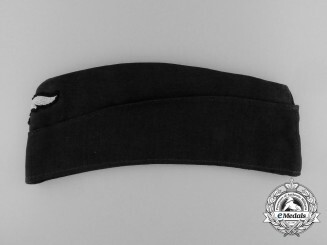 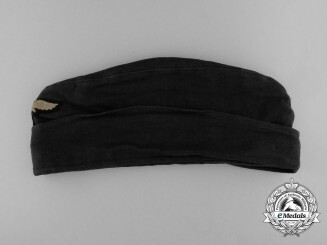 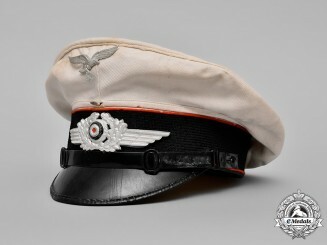 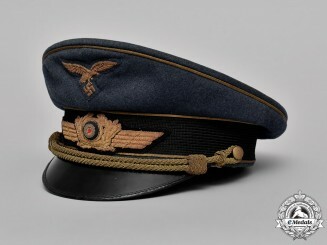 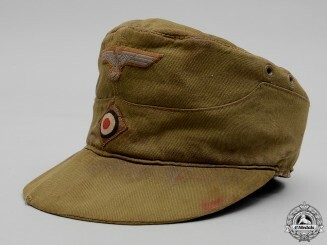 A Luftwaffe Officer’s Visor Cap by Wilhem Holters. 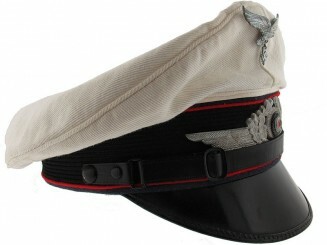 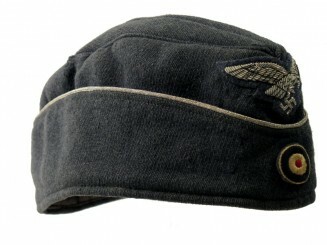 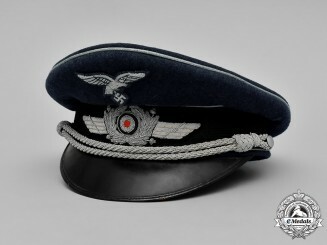 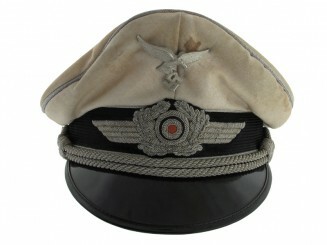 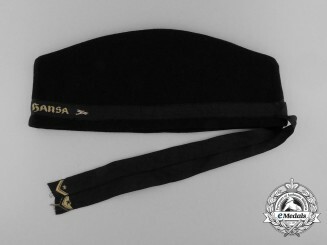 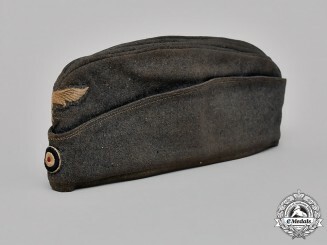 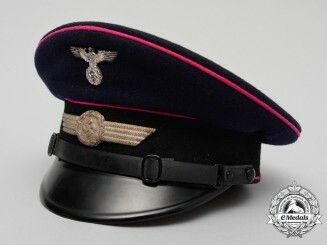 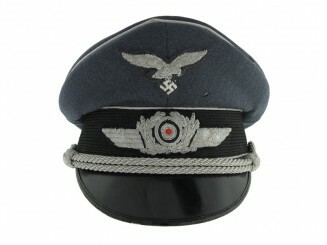 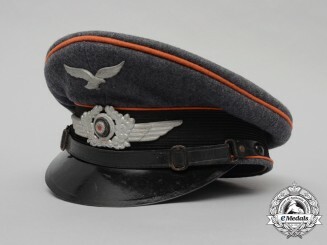 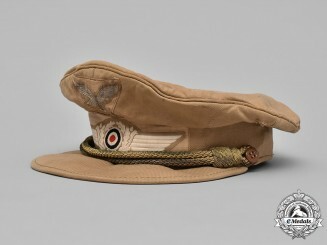 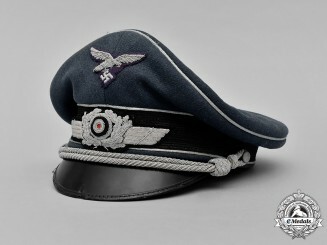 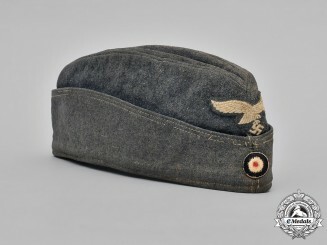 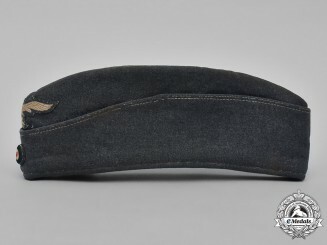 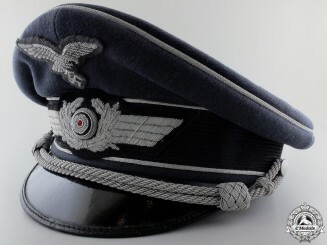 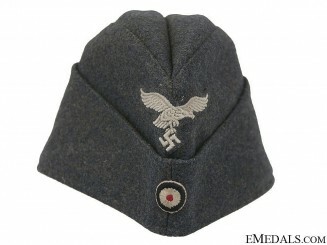 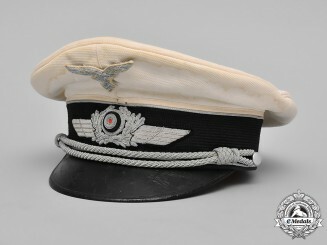 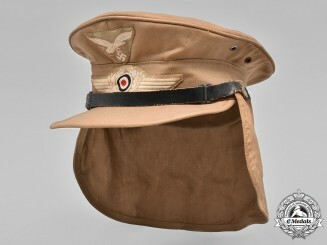 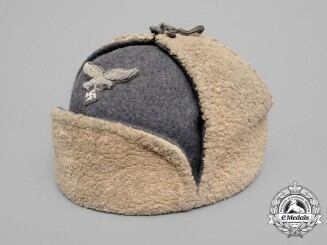 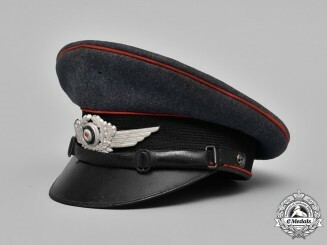 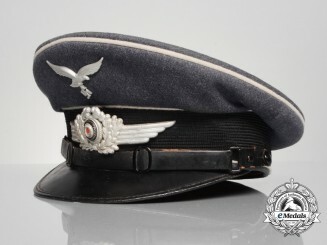 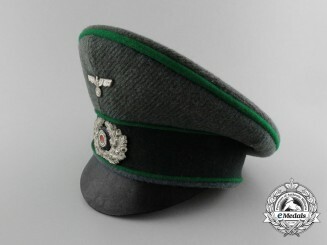 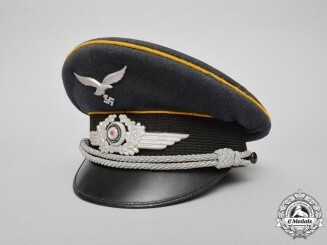 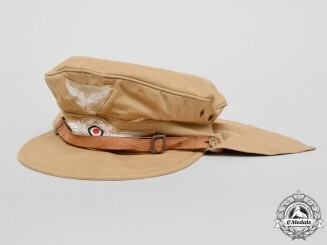 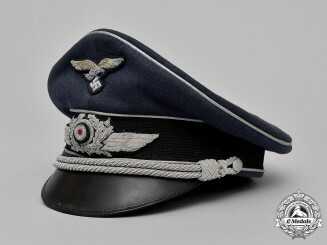 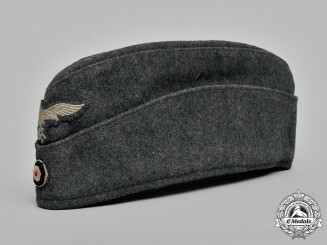 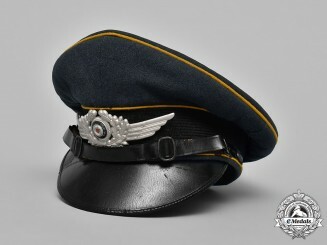 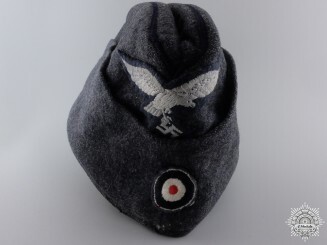 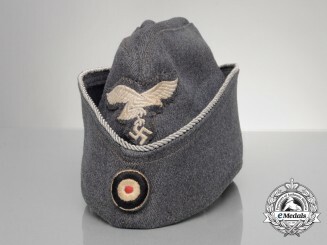 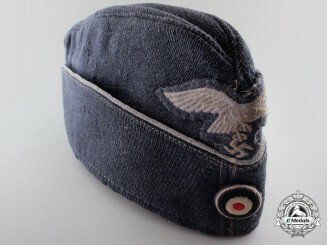 A Luftwaffe Officer's Overseas Cap.